ARPID was very busy in this past summer! 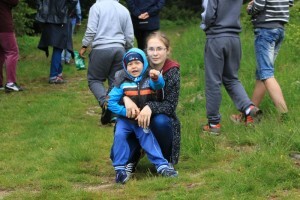 We organised the 2nd summer camp for patients with primary immunodeficiencies. 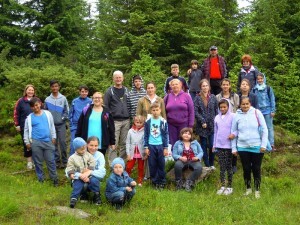 The camp took place from the 22 to the 28 of June at Paltinis in the Cibin Mountains near Sibiu. 30 children and their parents participated and benefited from a very interactive program. We visited the Rasnov fortress and a dinosaur park near Brasov. As physical activity is very important we when mountain climbing in the Cibin mountains and visited the newly opened Aqualand, a water park near Sibiu. The children and their parents benefited from interactive courses dedicated to primary immunodeficiencies conducted by Dr Bataneant Mihaela. ARPID is thankful to JMF and Octapharma for the sponsorship that made this wonderful camp possible.